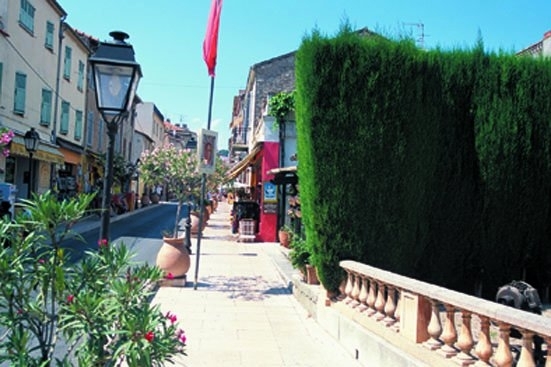 The unforgettable town of Vallauris has been awarded the French label “Ville et Métiers d'Art” in recognition of its commitment to artistic excellence, particularly in Art and Pottery for which this artistic region has gained international repute. 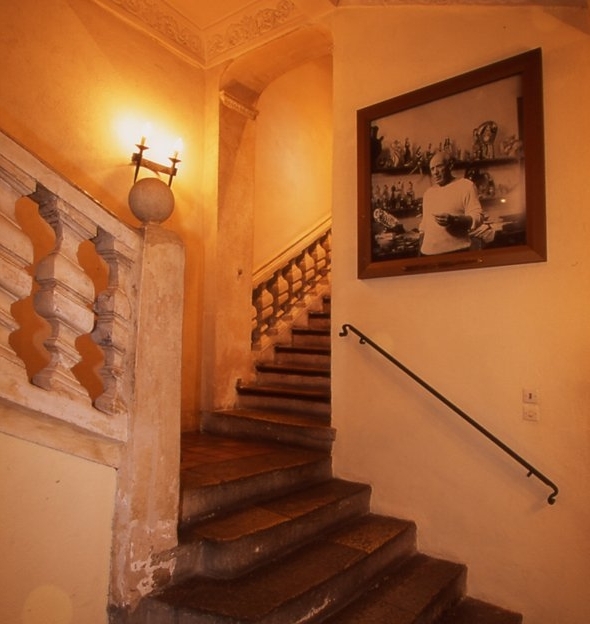 Wooed by its intellectual vibrancy, Picasso moved to Vallauris in 1949 and opened his own atelier in an old perfumery in Fournas. There he produced over 4000 ceramic works, some of which are displayed in the Magnelli Museum of Vallauris. The “Picasso Effect” drew many painters, sculptors and potters to the town. 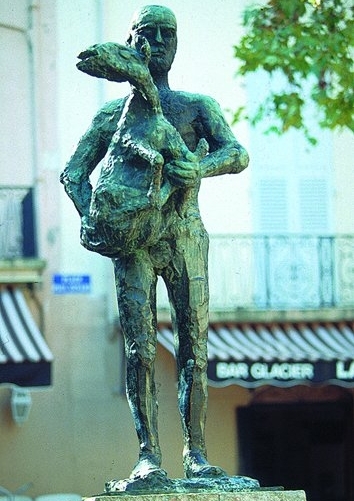 In the church square, in front of the National Picasso Museum, stands the sculpture, L'Homme au Mouton finished in 1943, and considered to be one of his masterpieces. Picasso's final politic works, “La Guerre et La Paix” were donated to Vallauris Castle chapel in 1959. 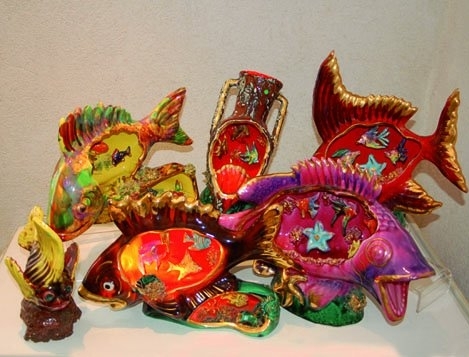 Nowadays, the Pottery baton has been taken up by artists and crafts persons that create a variety of works, from one-off pieces to decorative objects and table decorations. The Museum of Kitsch Pottery opened in July 2008 in the old town centre. The museum holds several thousands of souvenir pottery pieces made between 1960 and 1980 lovingly collected by a single individual over a 30 year period. 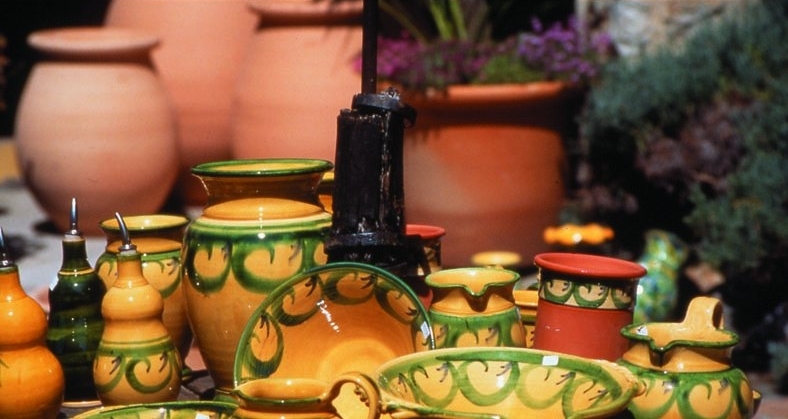 Over a thousand simple pieces of popular art are displayed, providing a record of the ordinary history of pottery in Vallauris.